LG and Samsung are long-time competitors in the South Korean electronics market, and the two are reportedly racing to release a curved-screen smartphone. Now the Wall Street Journal is reporting that LG's curved phone is set for a November release and it will be called the G Flex. 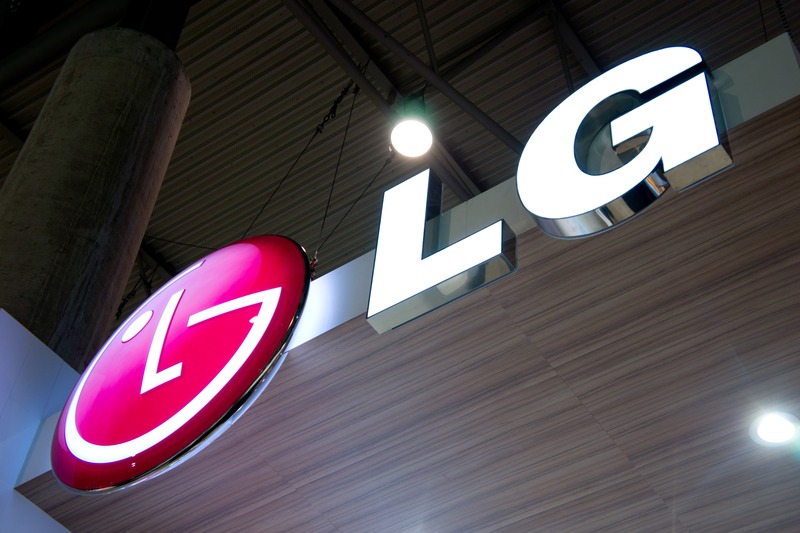 Other sources claim the device will be dubbed the LG Z. The device is said to have a 6-inch screen with a concave curve that runs vertically (like the old Contour Glass screens on the Nexus S and Galaxy Nexus). 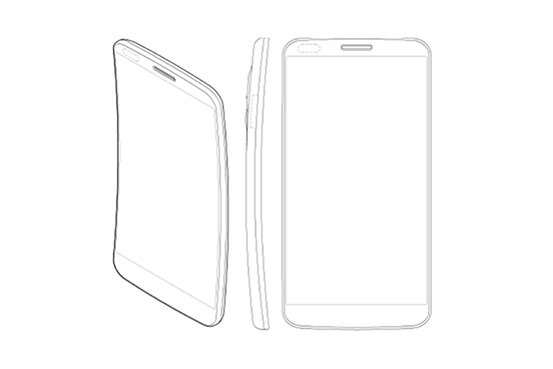 It will use AMOLED technology to make the actual screen curved, which LG doesn't usually employ in mobile devices. Samsung has much more experience with AMOLED and is thought to be on track to release a curved AMOLED device later this month. We've been hearing about curved smartphones for years, but this time the story isn't going away. Samsung seems to have all but confirmed it is doing something with curved screens at the Korean Galaxy Gear event, and LG never passes up an opportunity to do battle with its archrival. It looks like these phones are going to be a reality, at least in the Korean market.